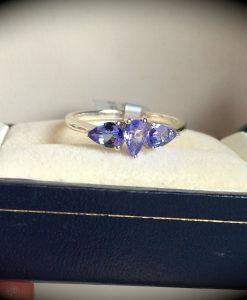 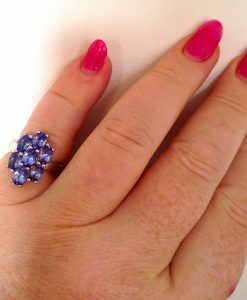 Such a beautiful premium quality 925 Sterling silver ring set with a rare alexandrite. 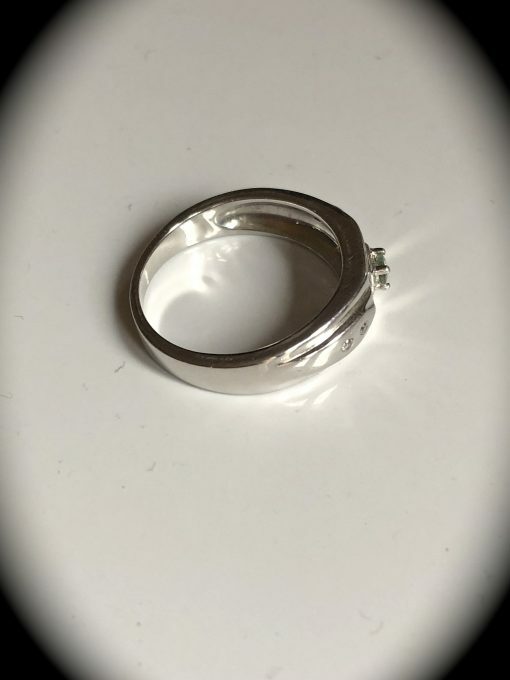 The design of this ring is simple but stylish. 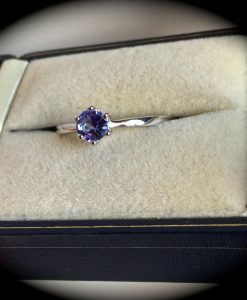 The alexandrite measures 3mm round and is accented with four white zircon that have been bezel set into the design. 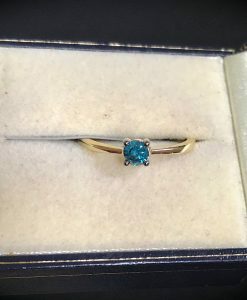 Please do not confuse zircon with the mad made cubic zirconia, zircon is a natural gemstone, one of the oldest known to Mankind with the brilliance of a diamond. 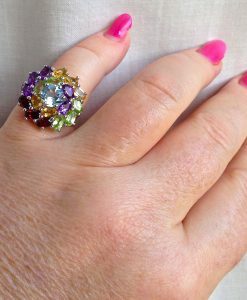 Alexandrite is a pleochroic (trichroic) gem and will exhibit emerald green, through to grey/blues/mauves/reds dependent on lighting. 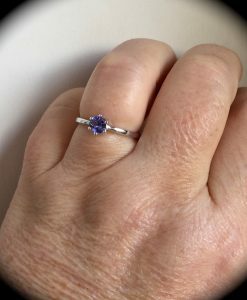 Being only 3mm round it is difficult to see a great shift in colour but under artificial lighting it does tend to show more grey/mauve hues. 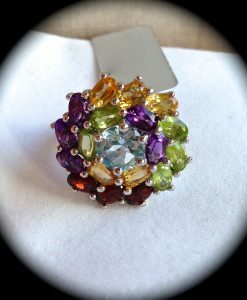 To find these rare gemstones set into silver is not a common occurence! The silver weight of this piece is 4.87g so not a flimsy piece by any means and please be assured, the silver has been hallmarked 925. 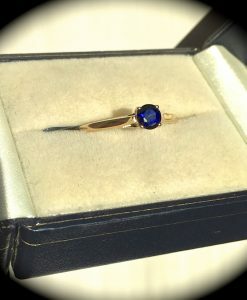 We are sure that whoever decides to buy this ring will be thrilled with their purchase, a beautiful piece of jewellery! 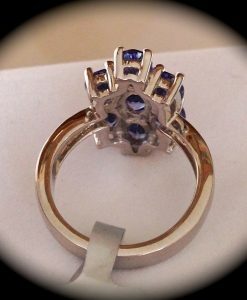 This ring is hand crafted to a high standard and was NOT mass machine produced. 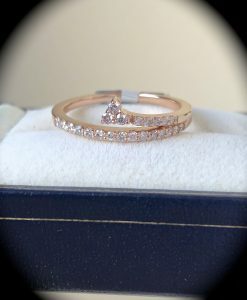 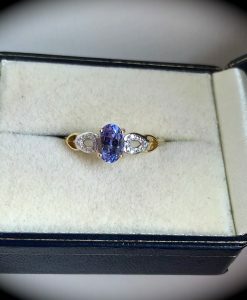 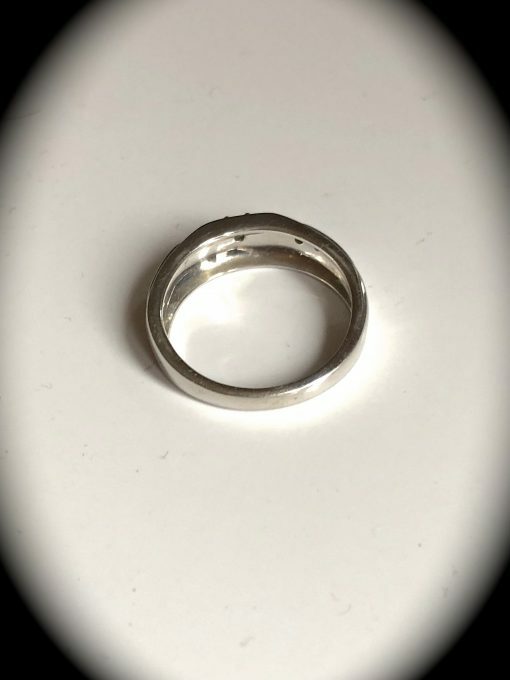 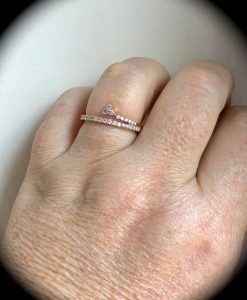 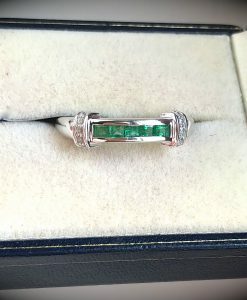 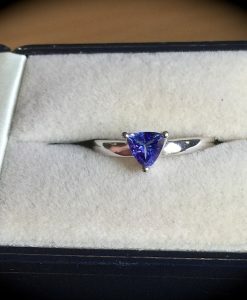 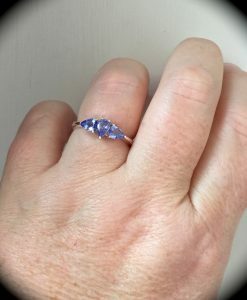 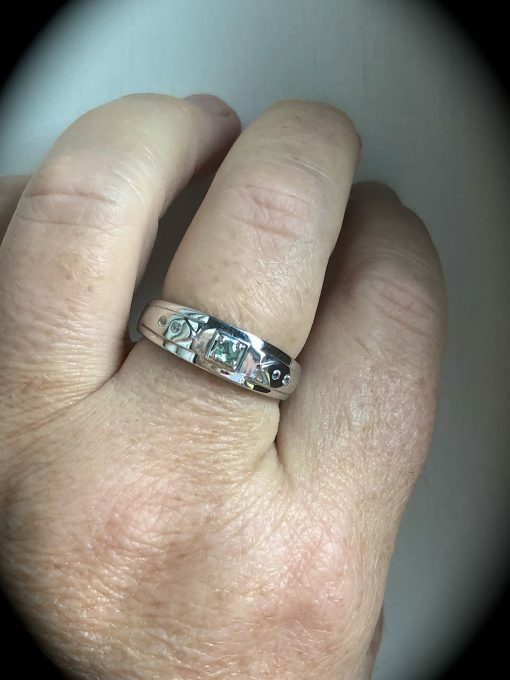 Please be assured, the ring you see in our photos is the ring that will be delivered to you and not part of a bulk lot that some retailers display on their websites! 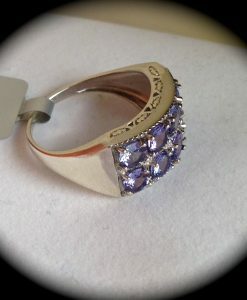 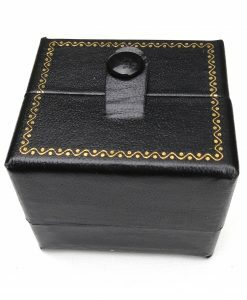 The ring will be sent in a premium quality presentation case. 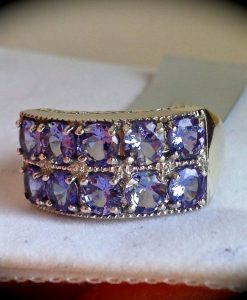 Please be assured, we only source premium quality gemstones to retail on our website. 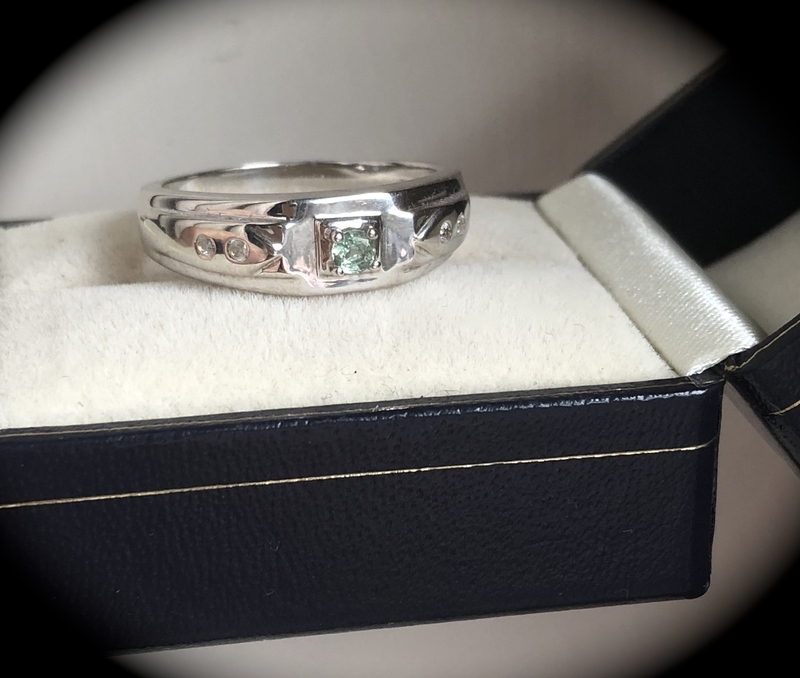 Please take a look at the great feedback left on through our Ebay and Etsy stores by over 1,700 satisfied customers who we are happy to say, return to us on a regular basis.